There wasn’t just updates to other games tied to State of Play, we also saw the announcement of a new game, Readyset Heroes. Announced with a voice over and a layer of gameplay and a official trailer afterward, Readyset Heroes is not your normal dungeon-crawler. Up to four players, either joining a server or sitting on a couch, can be divided into teams of two. Or for another flavor, you can go all out and play in a free-for-all. All are tasked to find loot in a randomly generated dungeon. That being said, you can play solo, as well. 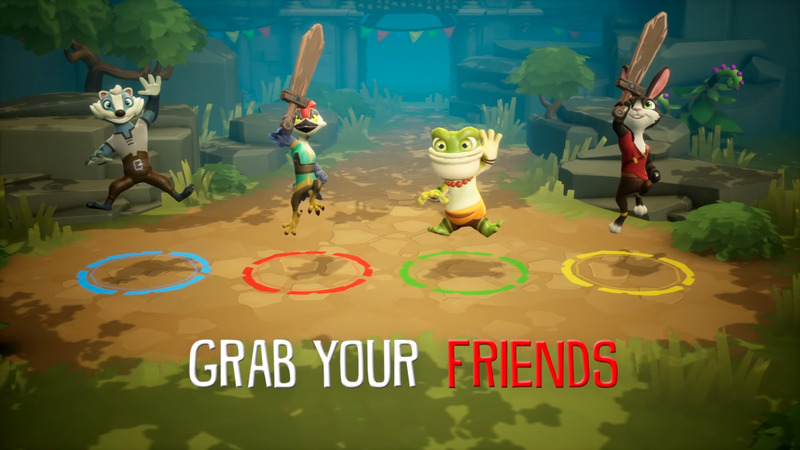 The game will support 4-player multiplayer be it online or local. A subscription to PlayStation Plus is not needed to play online. No release date has been set, but it will be out sometime in 2019. What do you think of the announcement? Does this party game seem fun to you?